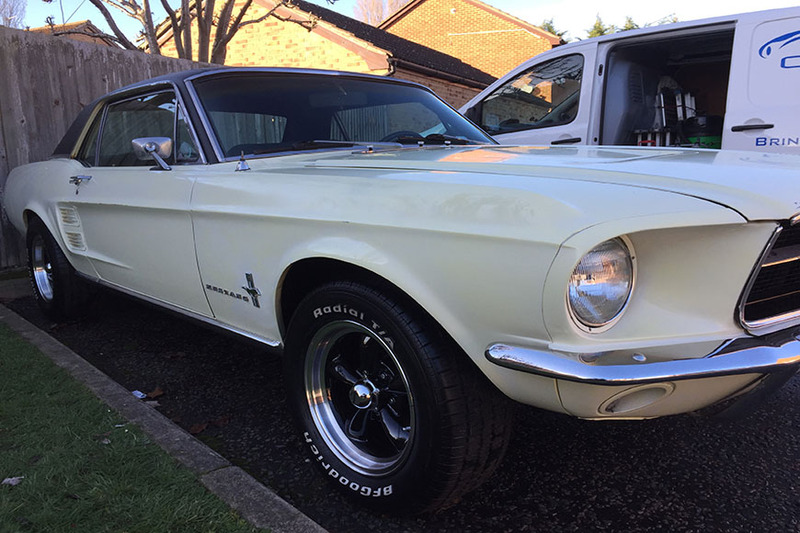 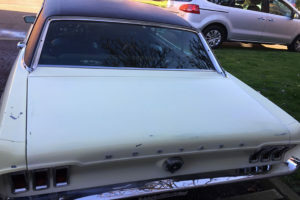 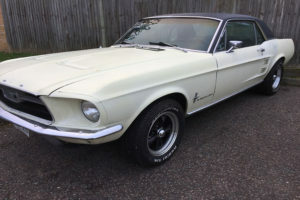 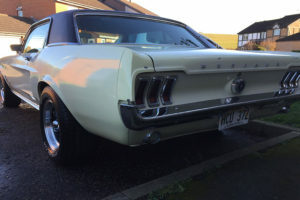 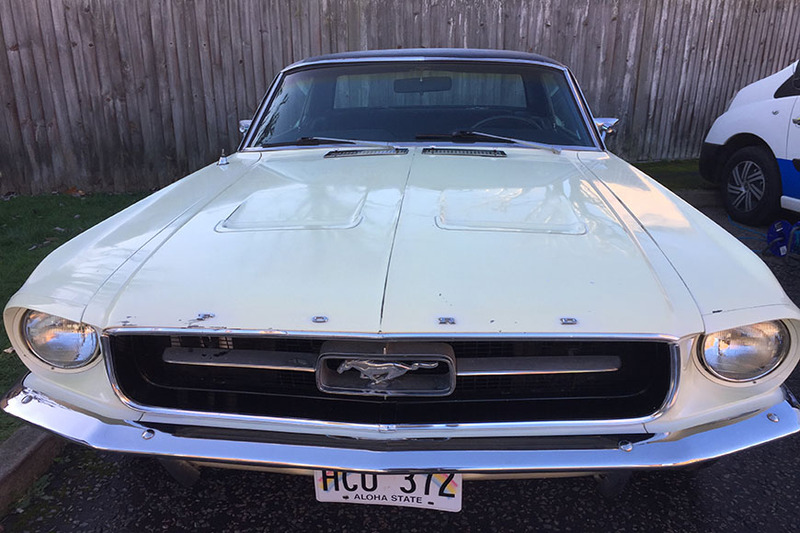 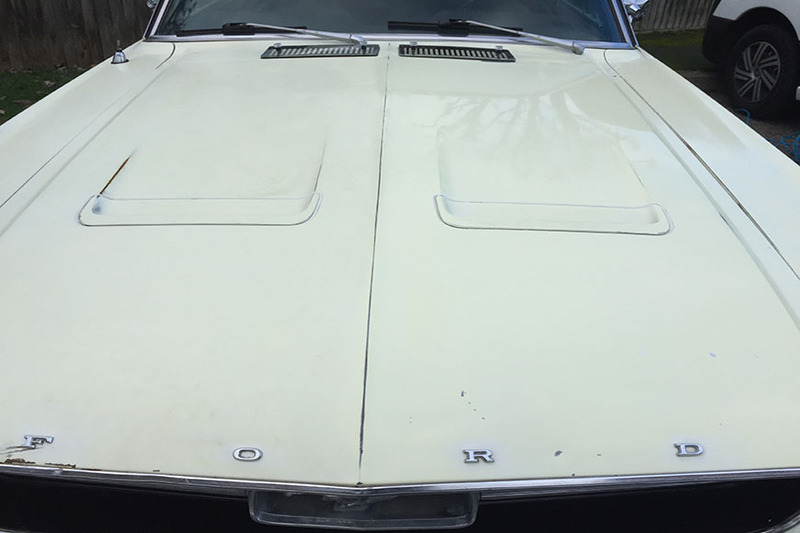 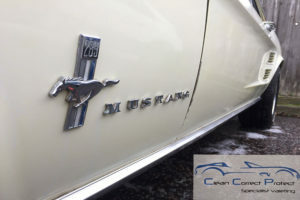 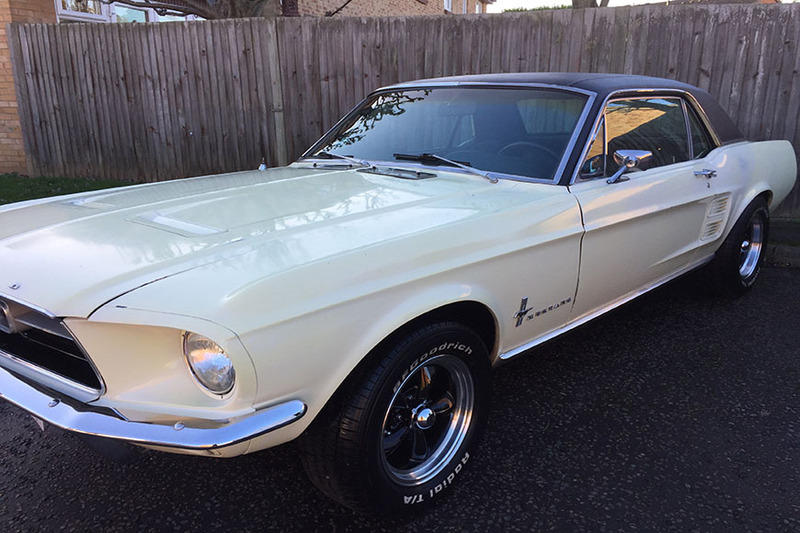 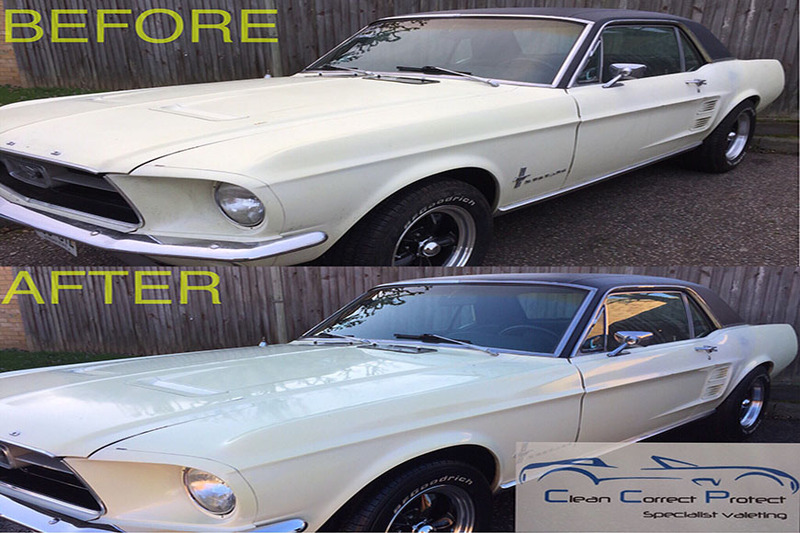 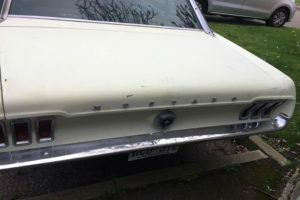 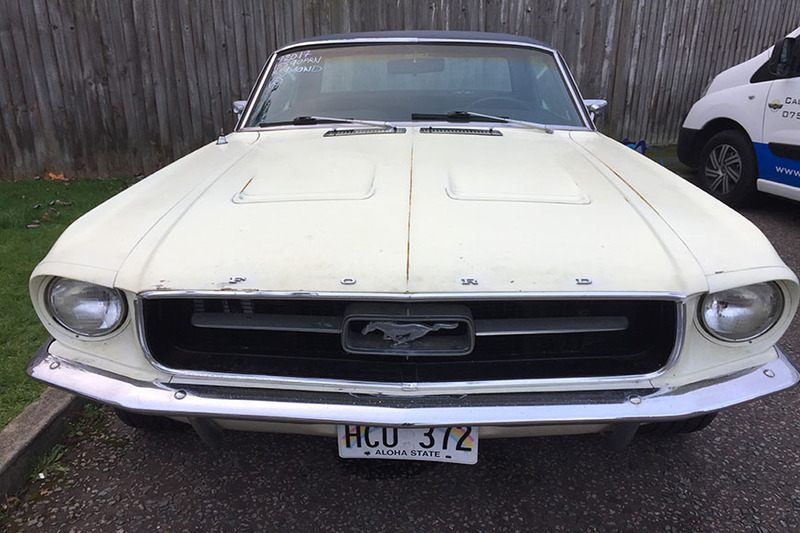 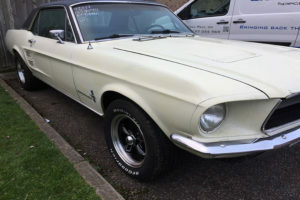 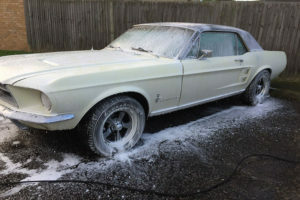 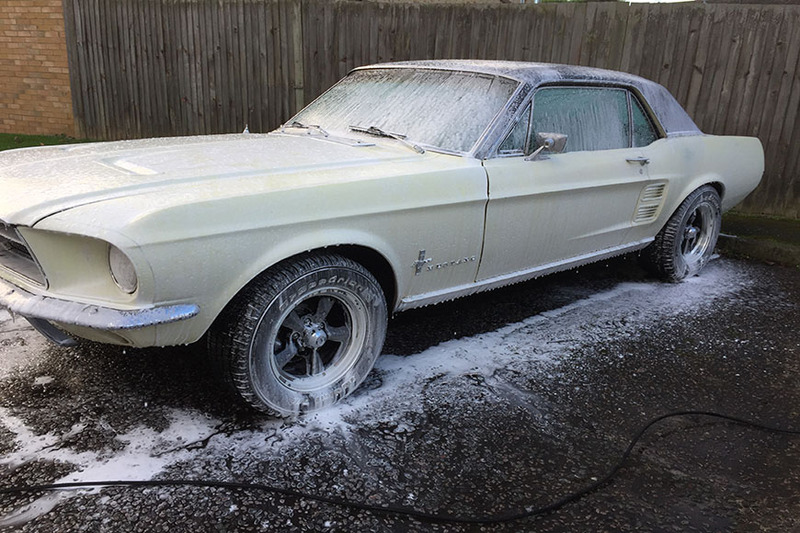 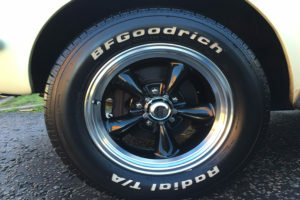 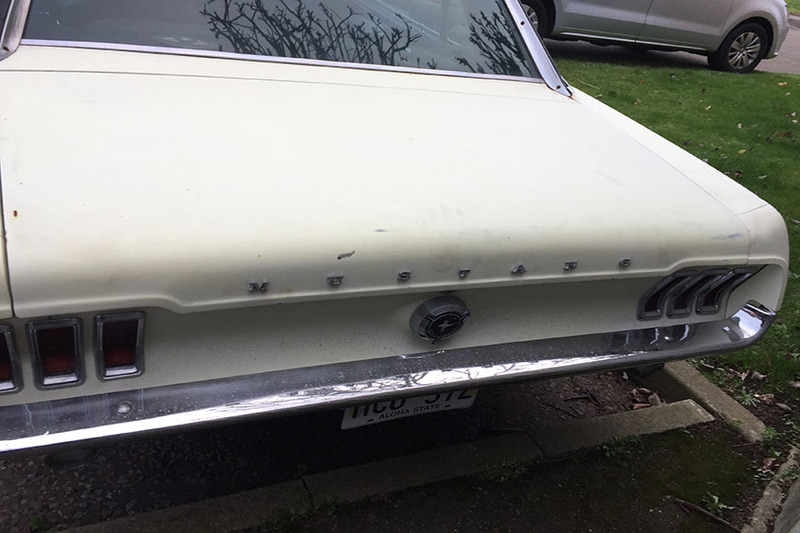 After being imported, this classic 1967 Ford Mustang 289 paintwork was very oxidised after its life in the Hawaiian sun. 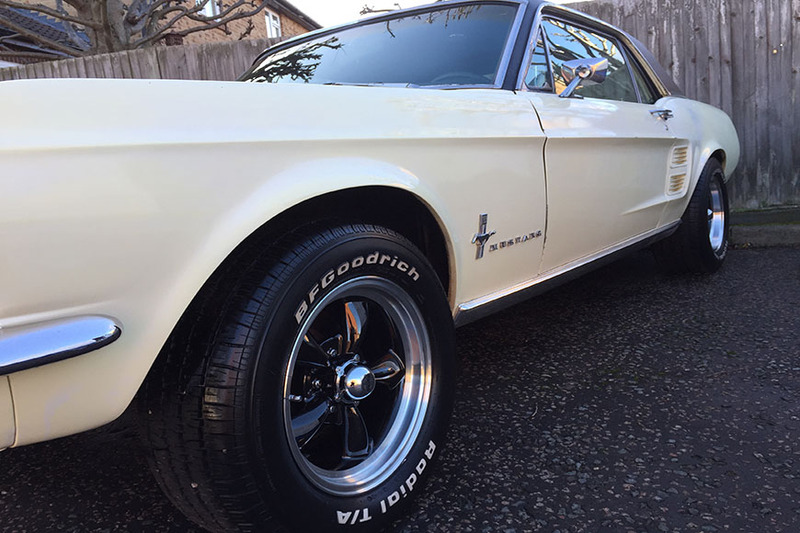 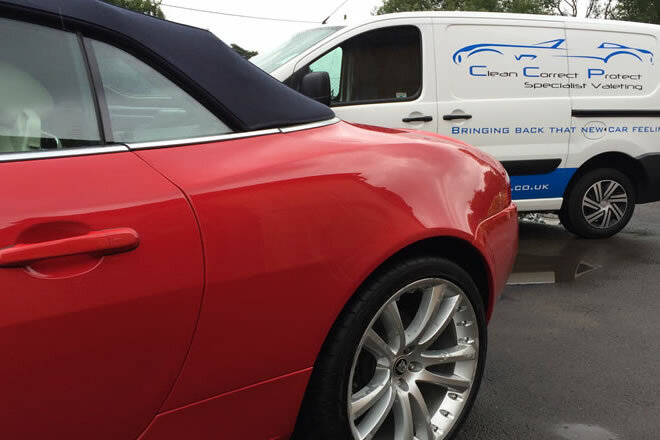 After receiving a full exterior paint enhancement including and deep clean, clay bar (to remove bonded contamination), 1 stage machine polish (to remove oxidisation) then sealed and waxed for protection against the British weather. 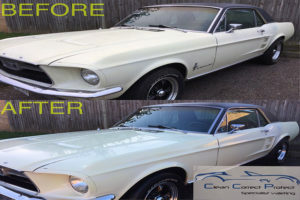 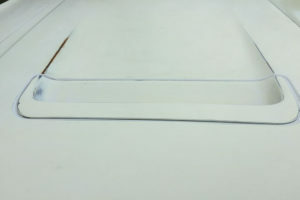 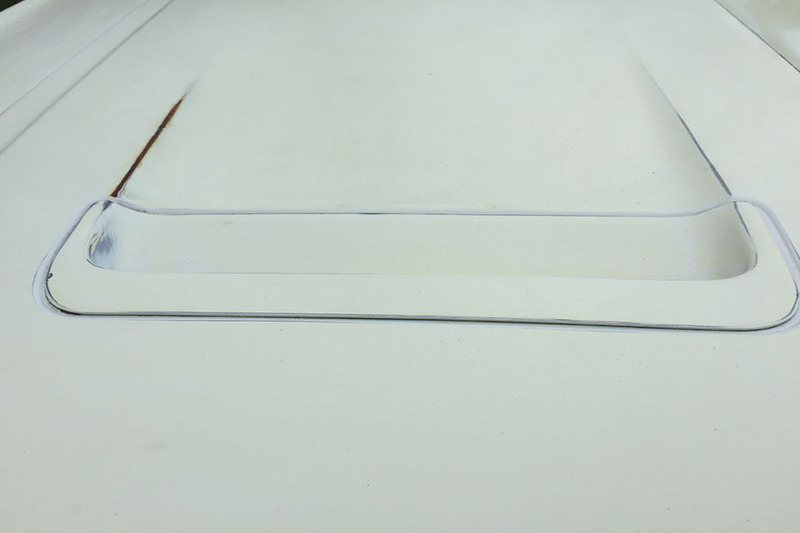 It now looks years younger ready for the new owner to enjoy.